Gears of War 4 will release on October 11. Microsoft announced today that Gears of War 4 will launch on October 11. The game, which debuted at E3 2015, was originally slated for a Holiday 2016 release, but was surprisingly pushed forward. Also today, Entertainment Weekly revealed the cover art for the game. 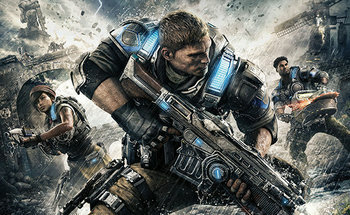 "'Weathering the storm' was sort of our line for the key art ... because we wanted that idea that the environment and the weather in particular is a big part of Gears 4 and how it affects the characters and the story and the gameplay," said Rod Fergusson, studio head of developer The Coalition. "Having the three heroes on there was important, and then allowing them to showcase what's new and represent themselves we thought would be cool." 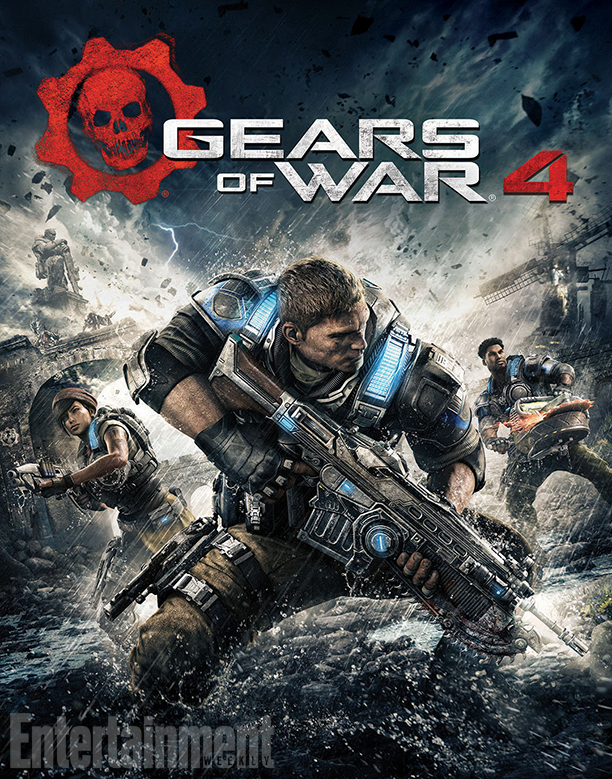 The multiplayer beta for Gears of War 4 will open in early access, from April 18-April 24, for gamers who have logged into Xbox Live and played Gears of War: Ultimate Edition on either Xbox One or Windows 10 prior to 11pm PDT on April 11. On April 25 everyone else will be able to hop in, assuming they are a qualifying Xbox Live Gold member. The beta will then run through May 1.